Damaged Charging Port. How do I Replace it? I bought the SM-T210RZWYXAR, and the charging port got damaged. It was still under warranty, but Samsung wanted to repair it for a $99 charge because of their policy. I wanted to know where to buy the part and how to repair it. I can do the soldering if I have to. Thanks. Any updates on how you fixed it? when i first got my charger for it it was fine but about a month later it got loose and now it keeps getting looser and looser that i have to hold it to charge it so i have to keep on getting new ones, can someone help me? Raj Gabani, of course you already figured that the port is soldered to the board. The part is available at places like this or on here. Hope this helps, good luck. Thanks a lot. I will let u know how it went. How do you Replace Pins? Send me the email at 3toisyougaming@gmail.com! The video here shows this machine hovering over the charge port. can this procedure be done using a standard solder gun? 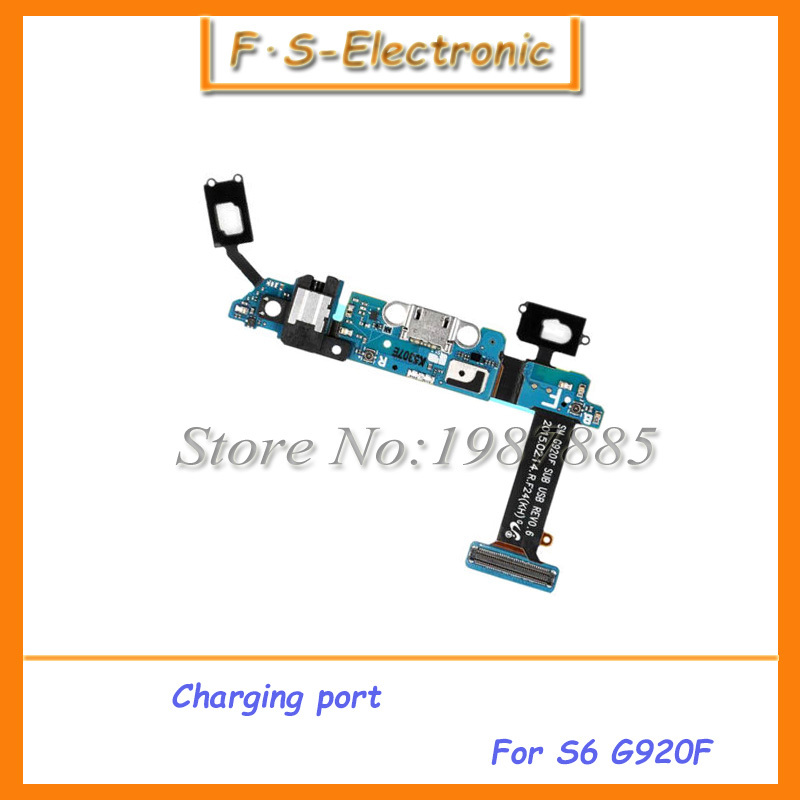 The video showed how to replace the charging port for a Samsung phone, I requested how r replace charging port for a Samsung J3 tablet, not a phone!!! hm4286 when and where did you request it? Are you the original poster of this question? Are you Raj Gabani ? If you are then you should not have marked your device as a Tab 3. The model number given SM-T210RZWYXAR is a Tab 3 not a J3. The video shows how to replace a charging port. Period! It is the same for other devices. Has anyone actually replaced the usb port on their own? I bought a replacement port however the microscopic pins along the back seem impossible to solder by hand. First I cover any nearby sensitive components with heat tape. After that, I coat the solder points in flux while its preheating and then add some lower temperature solder to the pins & mount points. After that it's hit it with 300 from the hayco until you can see all the solder on the port is molten. A pair of tweezers works great for the removal. If all went well there should still be enough solder on the board that you can just hayco and drop the new one on. If not I cool the board, clean it, reflux, and go in to rake some solder across the pins. If you get too much and the pins are connected by a glob of solder just clean the iron and use that to wick it away. there is no need to fix the port itself if all you are doing is wanting to charge it. You can use the usb port and plug it direct to your pc (the port on the tablet looks to be a pretty standard phone-charging port) or other device that is already connected to an ac/dc outlet. as long as you have the right connection to fit your tablet and a usb connector on the other end, you're good to go. How are you going to do that "use the usb port" when the port is damage? I'm in the process of switching 3 ports now in my kids tablets. 1st, it's not hard to do yourself. All parts and tools can be purchased on places such as ebay or amazon for under $10. Just take your time and be patient. 2nd, if your gonna pay someone to do it dont, just buy a new one for almost the same price. And you get a 1 year warranty. 3rd, go on YouTube and watch videos. From personal experience reading how to do it is far worse then watching it get done. Also, make sure you have clean work space. The screws are very tiny and almost impossible to find if you lose track of them. Raj Gabani will be eternally grateful.